The gardeners meet on Monday afternoon at 3.15 until 4.15pm. 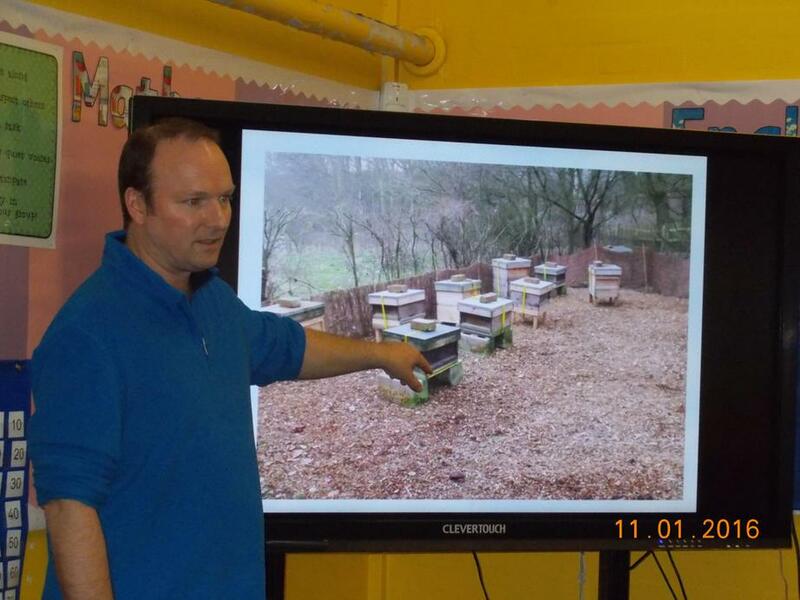 Mick Porter from The Bee Shed, in Derbyshire, came to visit Gardening and Eco Clubs in January. 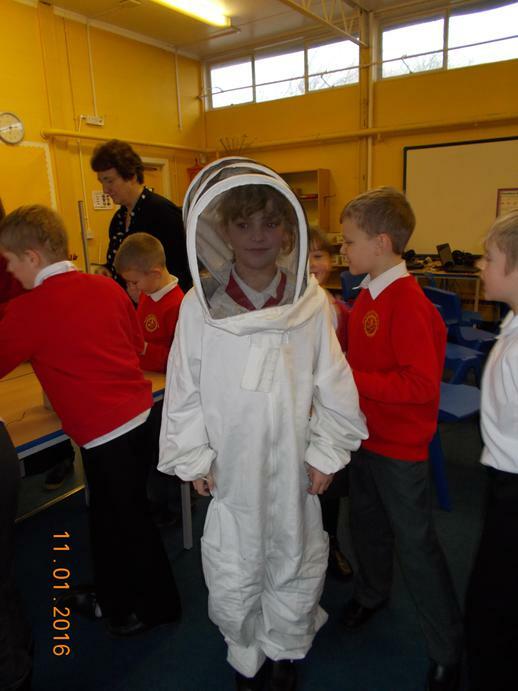 We learned about the lifecycle of bees and about how important they are for the environment. 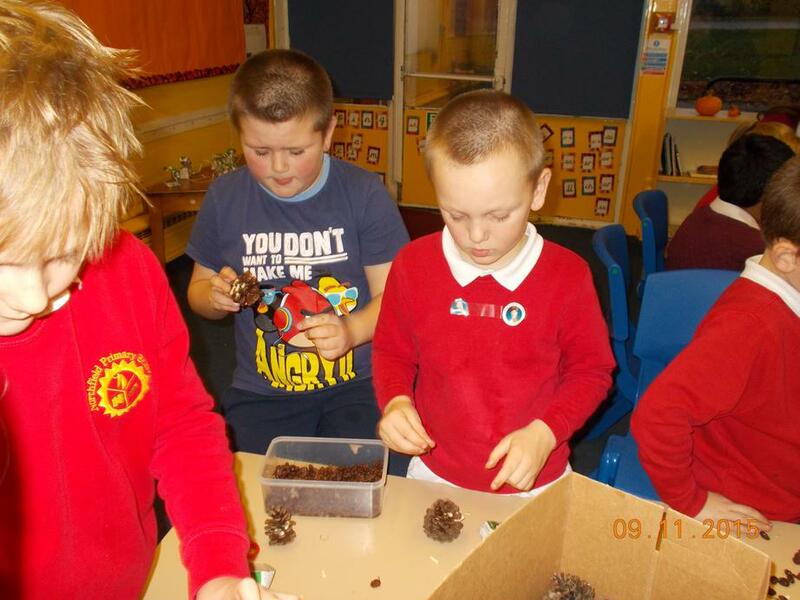 As a result, the gardeners will be working very hard to make our school garden as bee friendly as possible by planting lots of nectar rich flowers and creating boxes for solitary bees to nest in. 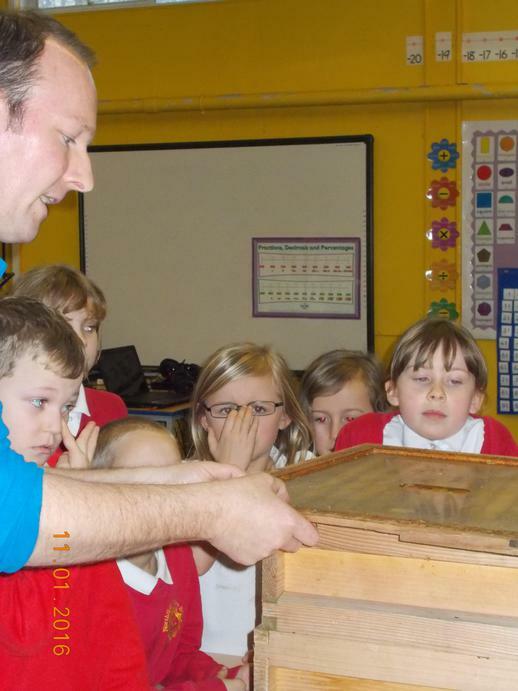 Mick Porter from the Bee shed visited us in January. 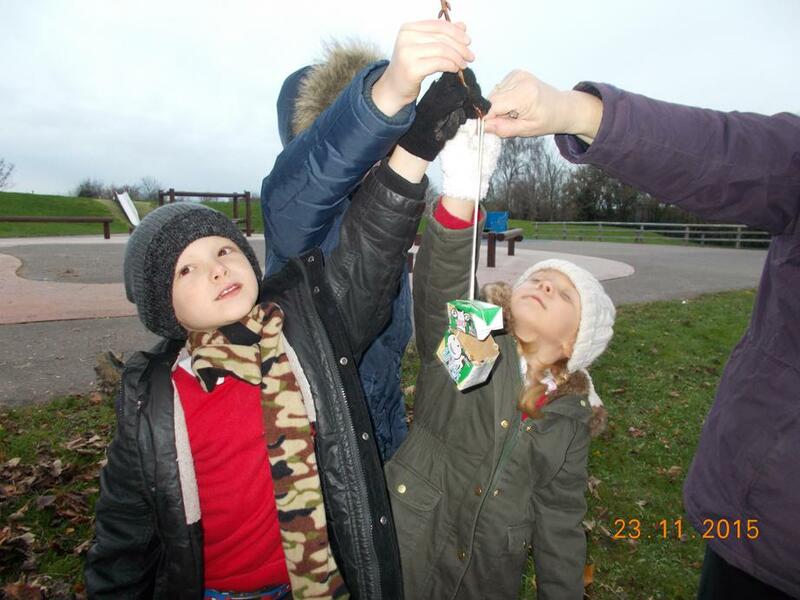 Before Christmas we made our own bird feeders from recycled materials and fir cones. 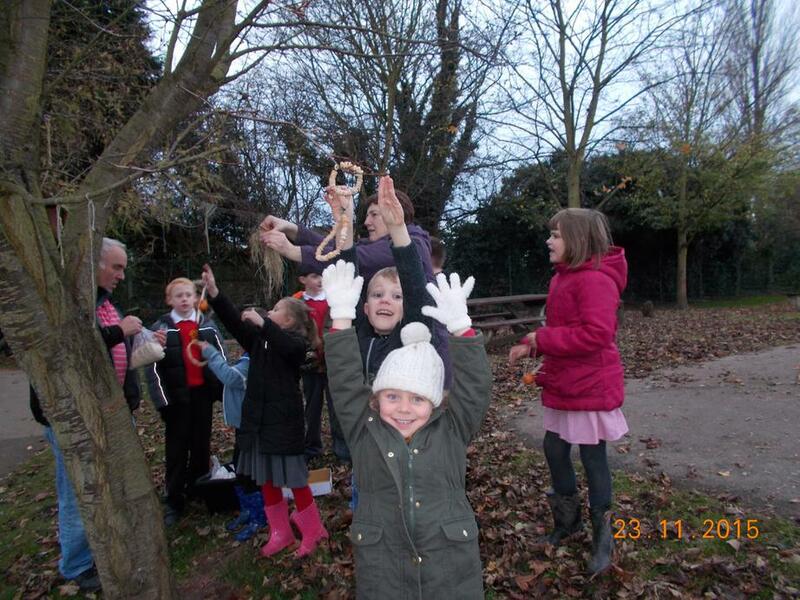 We fill feeders at KS1 and 2 regularly but find the birds prefer the feeders at KS1, especially the sunflower hearts and meal worms. 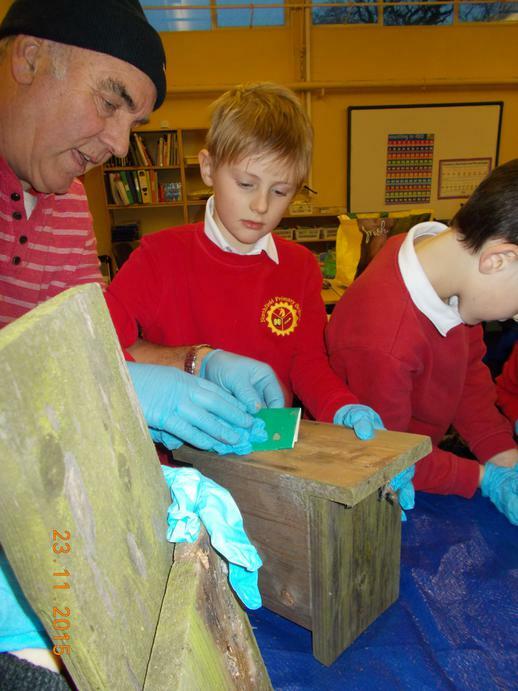 There are many bird boxes around the school grounds. These have been taken down, cleaned and are now back in place ready for the new breeding season. 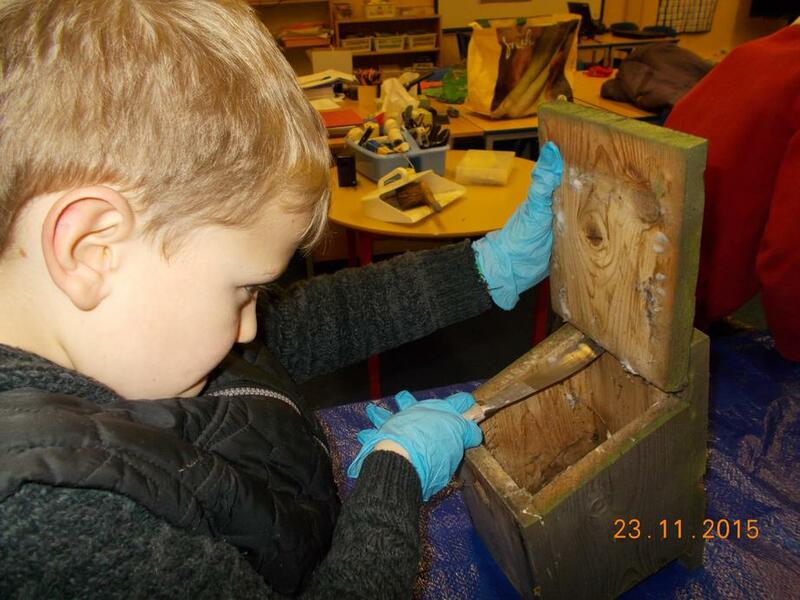 Last year five of our boxes were occupied. 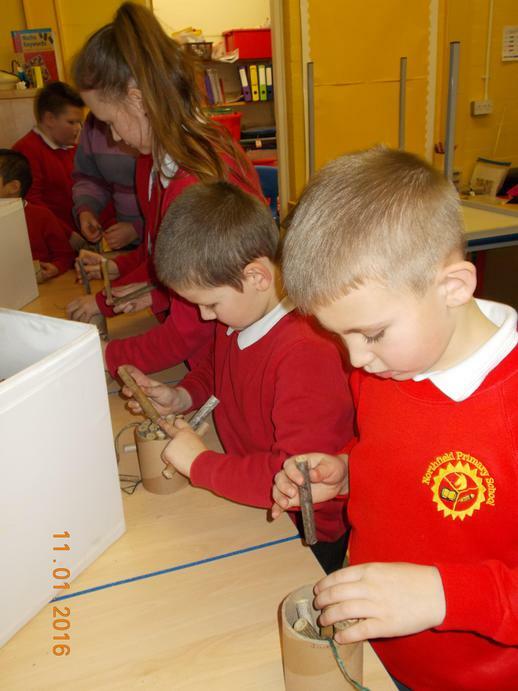 We are hoping to do even better this year. 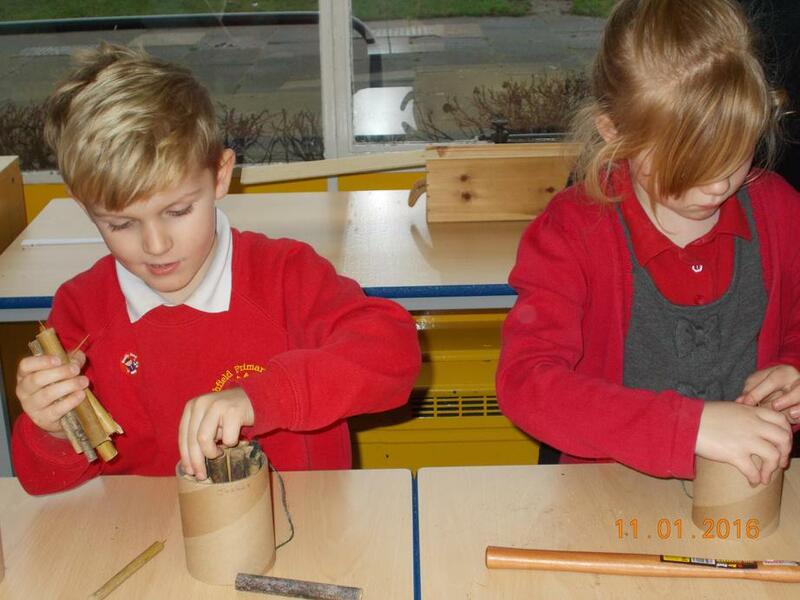 Encouraging birds to our garden. 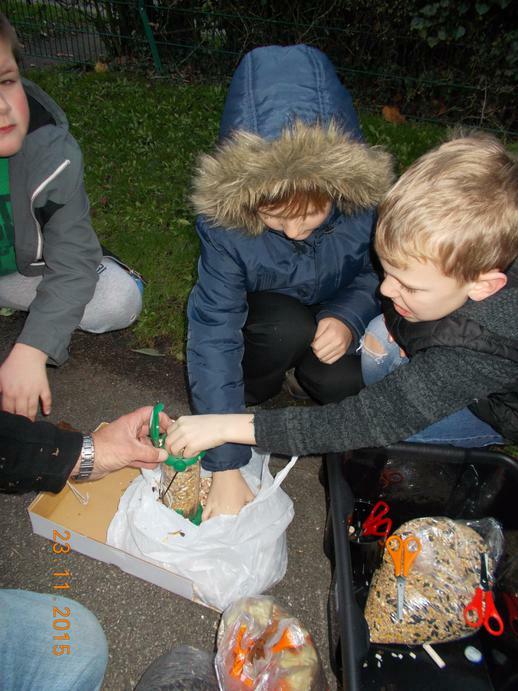 Next half term, weather permitting, we will be preparing our vegetable plot and starting to plant out. 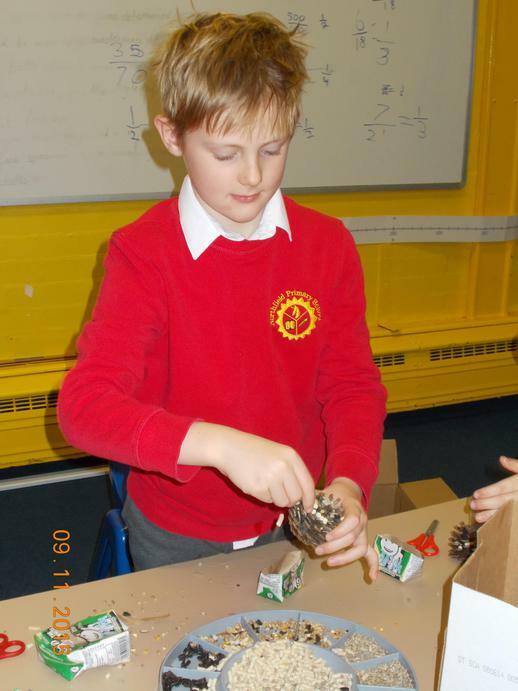 The broad beans and sweet peas are already sown and the early potatoes are chitting. We are looking forward to being very busy in Spring!